Spring blooms in a silent subtle light. beneath open blue skies and wild winds. 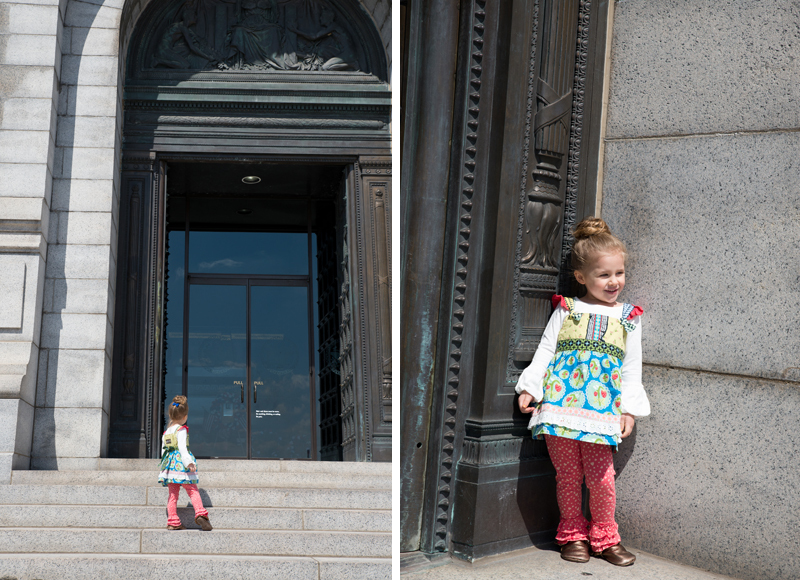 Jess is wearing a Cloudy Puffer Tee, Love Bug Knot Top and Sweetheart Leggings from Matilda Jane. 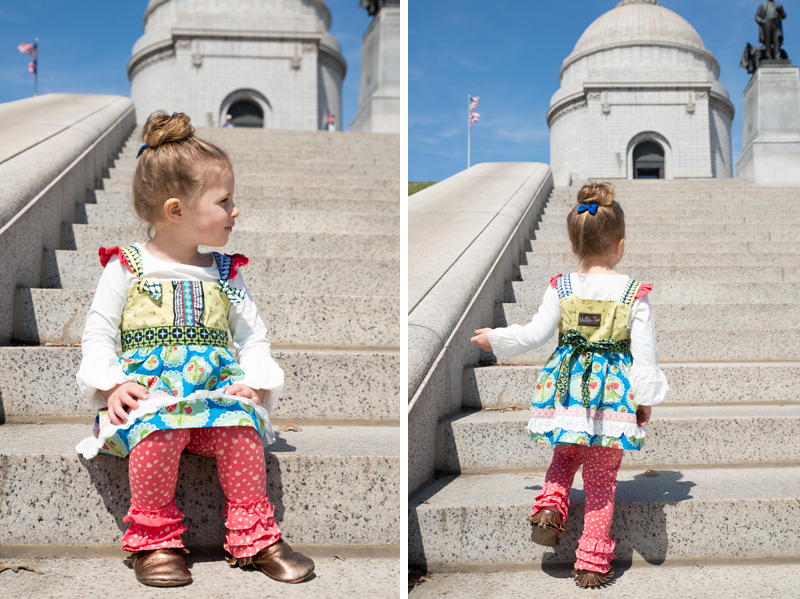 All Matilda Jane pieces are made to mix and match, which is great for our lifestyle. The look is a little bit shabby chic and a little bit bohemian and the perfect style for any occasion. 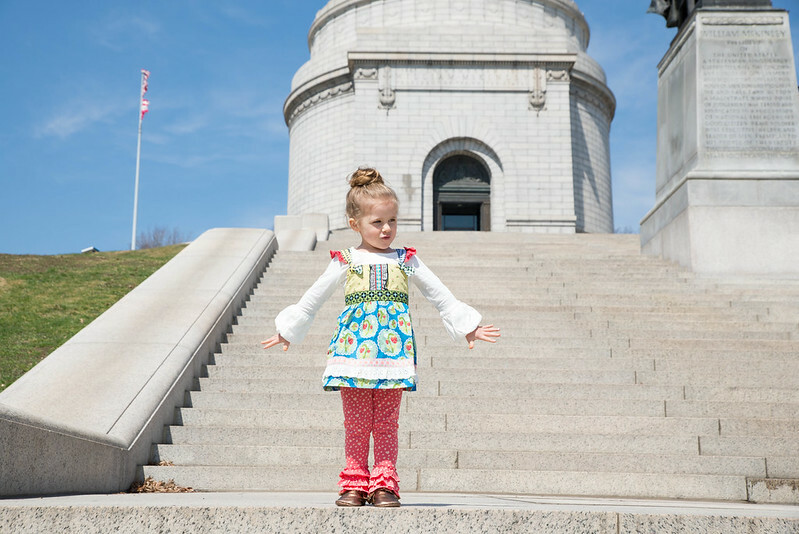 I have been a fan of Matilda Jane clothing since before Jessica was born and love the styles they offer for children and women. 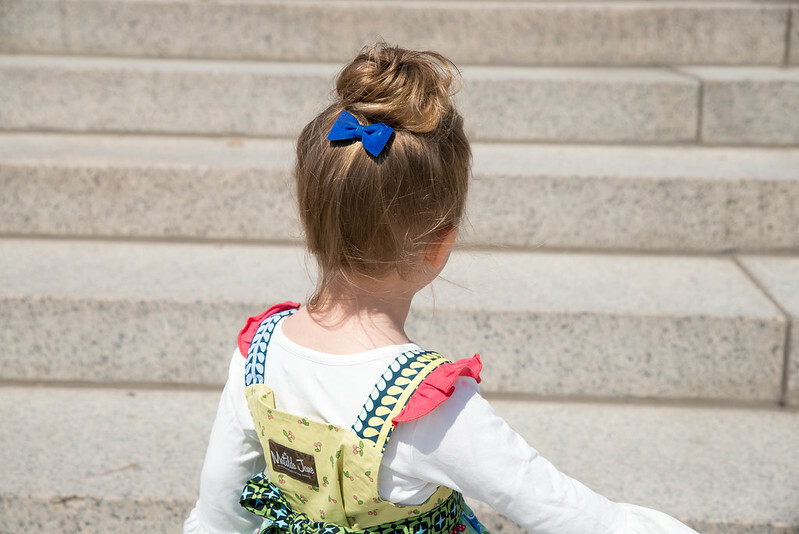 Matilda Jane is offering one lucky Yellow Finch reader a $50 gift card towards their purchase! To enter the giveaway follow Yellow Finch Blog (follow here on Bloglovin) then visit their site and come back here to leave a comment telling us which items you love. It's that easy! Giveaway ends next Friday April 18th at midnight. I had the hardest time just picking one outfit that I loved the most! I really love them all! Such fun, bright colors. One of my favorites (and there's plenty) is the Whistler Dress in the Paint by Numbers collection! So whimsical, I love it. Thanks for the chance to win! 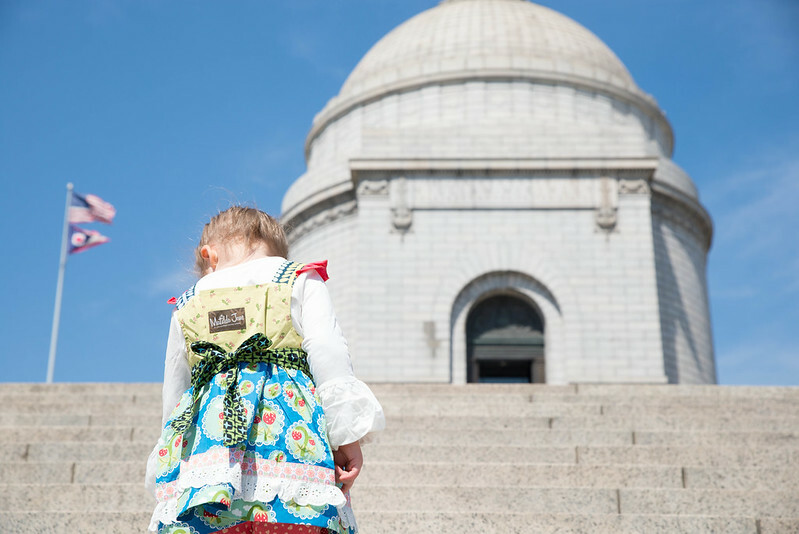 I'm following Matilda Jane on Facebook! I'm following Matilda Jane on Pinterest! oliviah84 bloglovin follower! 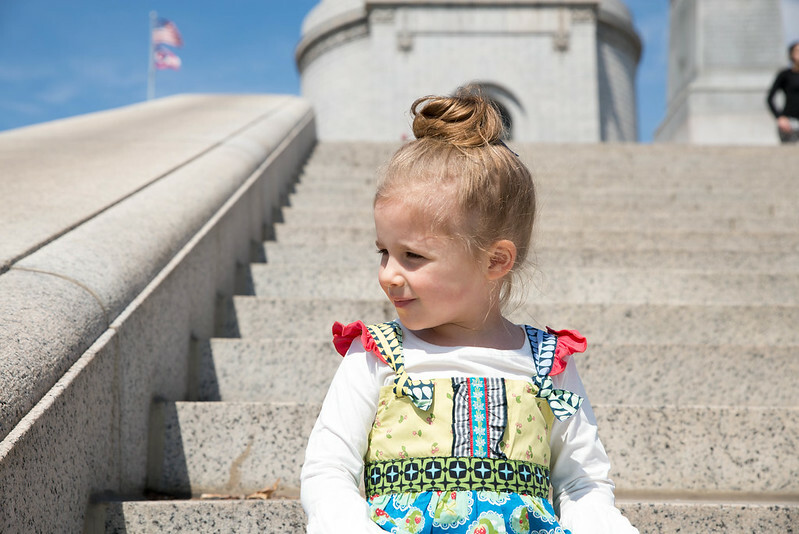 I would love to buy Rollercoaster Tiered Dress for my daughter! So cute! I like MJ on FB. Thanks! I like the Butterfly Lulu Dress. Facebook fan of matilda jane. amy bolda pugmire. 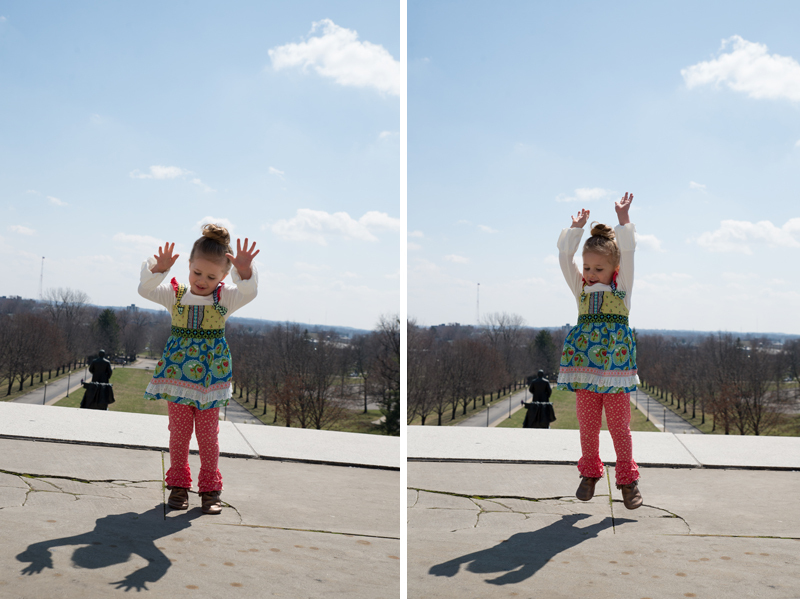 I follow matilda jane on twitter. I follow matilda jane on instagram. Following you on Bloglovin as Sonya Morris. 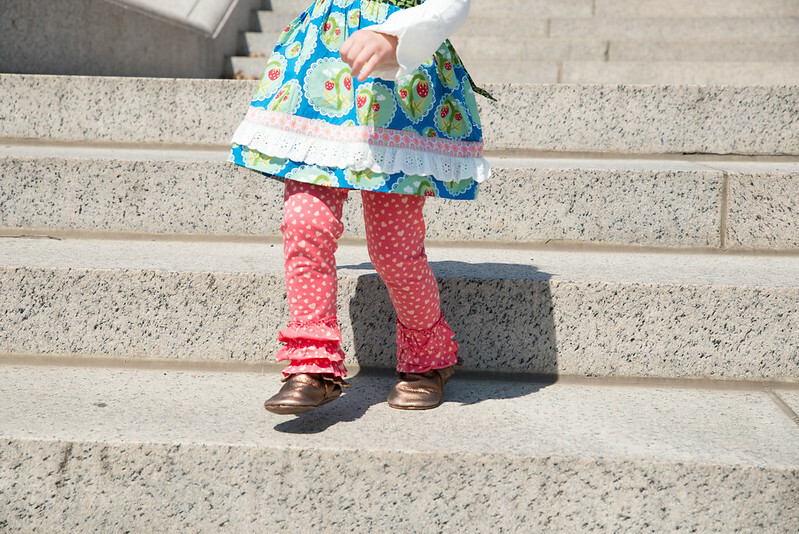 I would love to get the Blue Ribbon Leggings and a cute dress to match for my little girl. 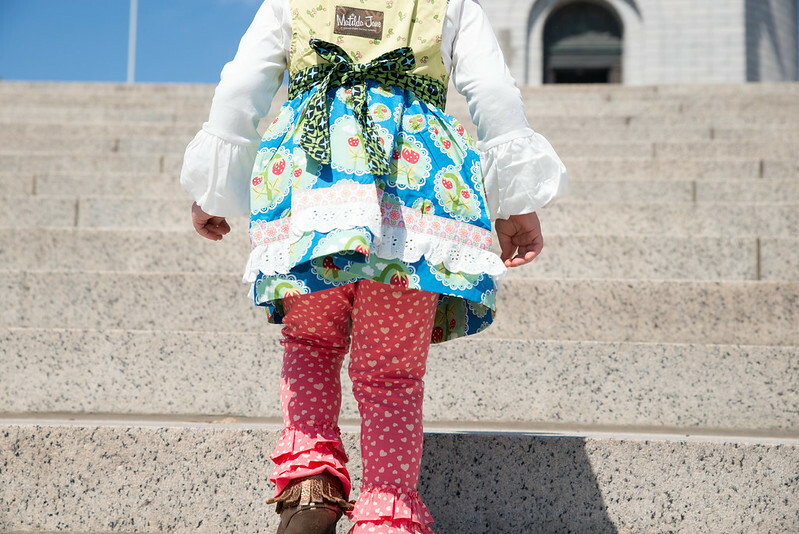 Like Matilda Jane on Facebook. 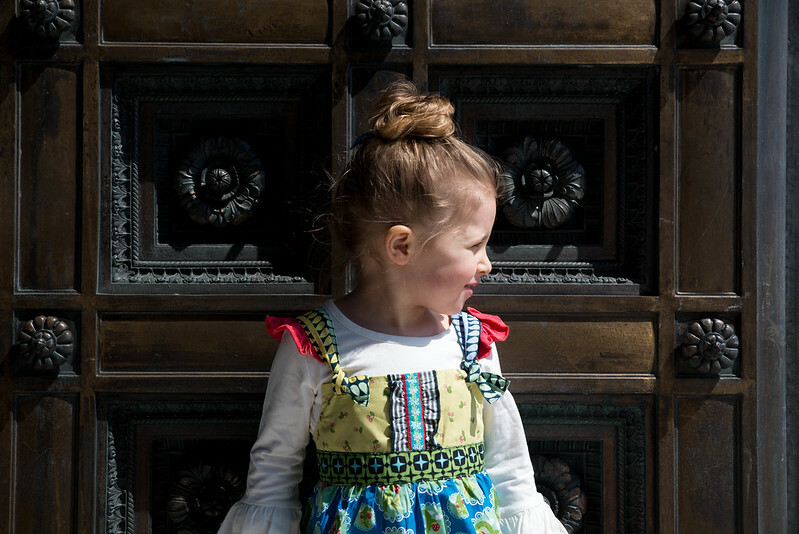 Follow Matilda Jane on twitter as catholicfanatic. 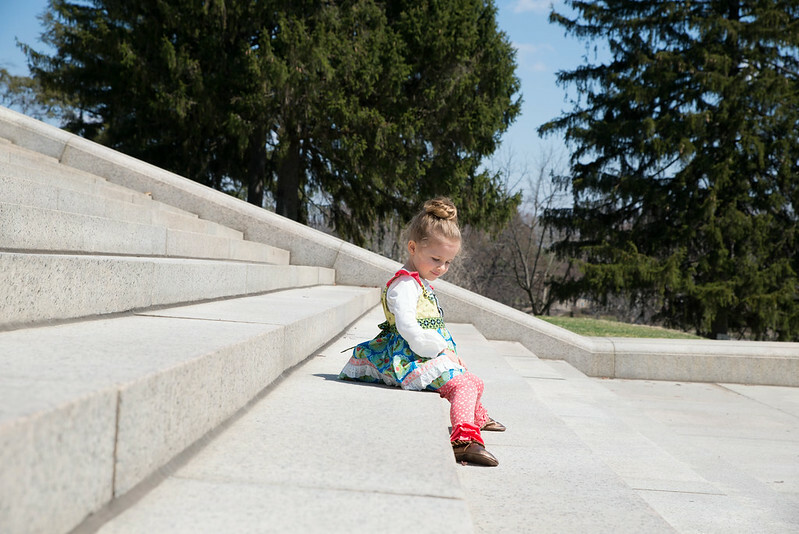 Follow Matilda Jane on Instagram as themorrisplace. 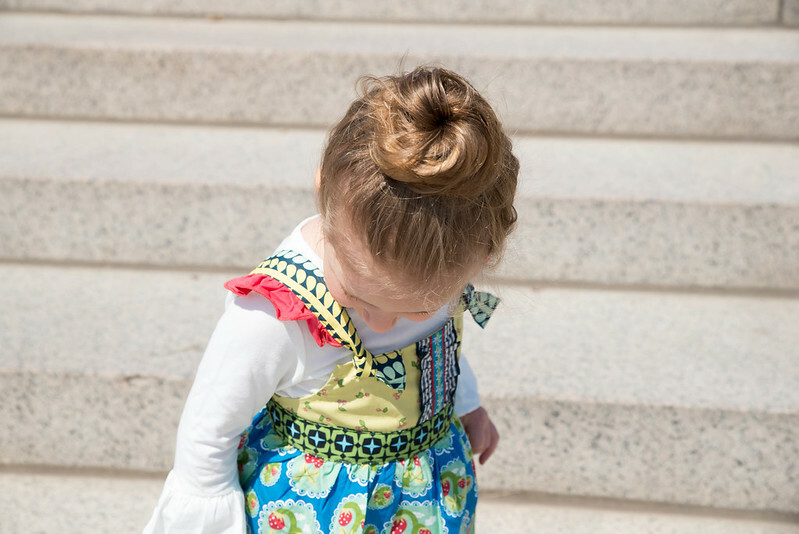 Follow Matilda Jane on Pinterest. She is SOOO stinkin cute! You got some great shots! I follow on bloglovin and I love the landscape ruffles. Thanks so much for the chance!